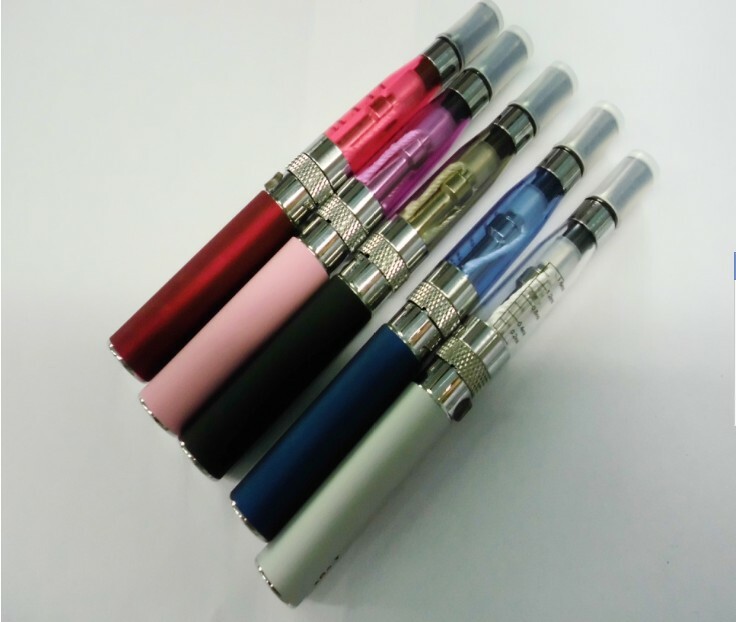 Home › Health › E-Cigarettes Or Cigarettes, Which Are More Dangerous? E-Cigarettes Or Cigarettes, Which Are More Dangerous? There are 40,000,000 (40 million) Americans still smoking those long circular tubes stuffed full of tobacco. Cigarettes besides containing the brain addicting toxin nicotine, are contaminated with at least 70 different carcinogens. These are chemicals that increase risk of human cancers. 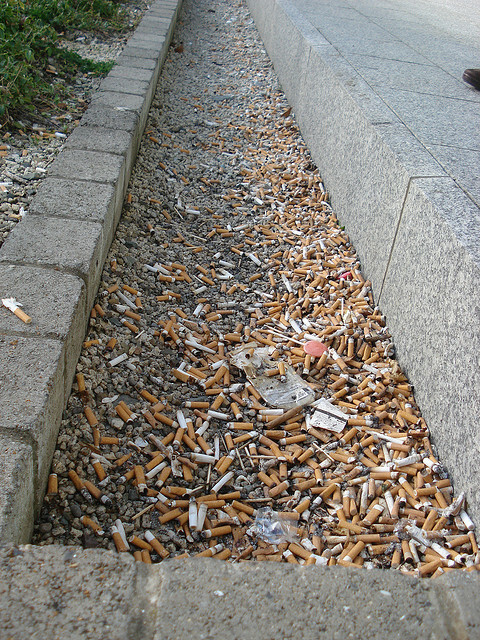 In addition, cigarettes are littered with more than 7,000 other dangerous ingredients that promote disease. These figures were reported by a Federal Agency called the CDC (Centers for Disease Control and Prevention). A safer alternative, according to device makers, are e-cigs. These devices are also known as electronic cigarettes. You have a power source that heats up a small cylindrical liquid canister into a vapor that is inhaled by the user. Many critics of e-cigarettes claim that this nicotine solution is hazardous just like regular cigarettes. Compare the chemicals in the lists below to see just a portion of the cesspool of ingredients you inhale with cigarettes versus the simplicity of e-cigarettes. As listed above, e-cigarettes have a shorter and also safer play list of ingredients. Both products contain nicotine. There is a question mark that remains with the inhalation of a vaporized liquid. We know that propylene glycol, vegetable glycerin and certified flavoring agents are safe when used orally or applied externally in normal doses. What we don’t know, is if that liquid will cause long term side effects as the user continues to bathe the lung tissue with these ingredients. When using e-cigarettes to curb your addiction to cigarettes, slowly taper the nicotine dose down over a period of several months. This will allow your body to safely adapt to a nicotine-free lifestyle. 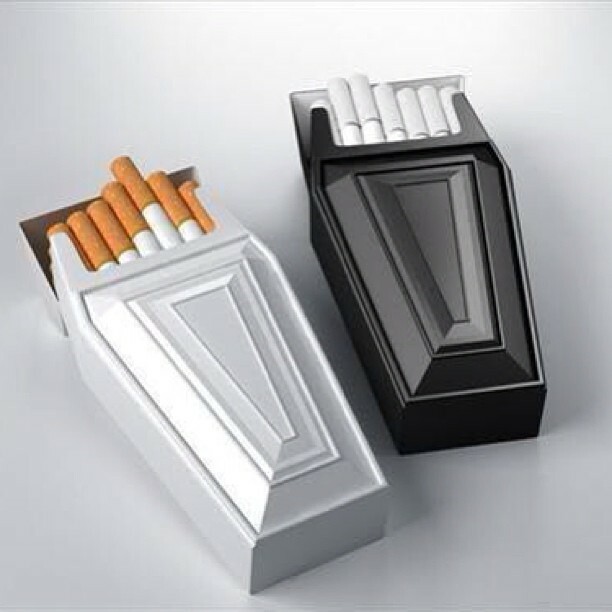 Don’t let these carcinogenic tubes let you puff your way to occupying a coffin much too early. Quit anyway you can, be it e-cigarettes, nicotine gum, patches, etc. Terrific. Agreed that it’s the safest way to go! The less human chimneys the better for everyone. Smoking is the only addiction were they tell us we should use less (or a healthier version) of the addictive substance if we try to quit. Smart, very smart indeed, this way they almost make sure that people have to fail. I quit cold turkey after 35 years and if I can do it…everybody can do it! Excellent. Great to hear. Appreciate you taking the time to read and respond. Thank you.